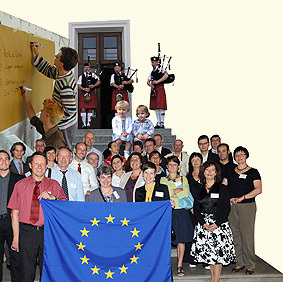 In 2010–2014 OTRA participated in 2 European projects: HERITPROT and INNOCRAFTS. 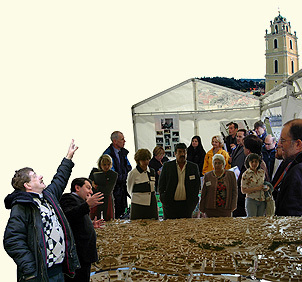 Both projects were co-financed by the ERDF and made possible by the INTERREG IVC programme. Project HERITPROT “Fire Risk Prevention and Improvement of the Fire Extinction Systems of the Historic Town Centers of Cities Named World Heritage” was devoted for the protection of cultural heritage values in case of fires and other disasters. The overall objective of the INNOCRAFTS project was to promote entrepreneurship and business creation in the artistic and contemporary crafts sector by improving the effectiveness of regional and local development policies through sharing and exchanging good practices and experiences.